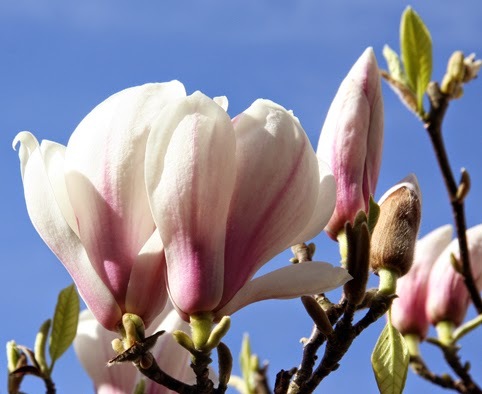 Here are events in London and other parts of the UK taking place over the Spring Equinox and the week ahead that could be of interest to pagans. 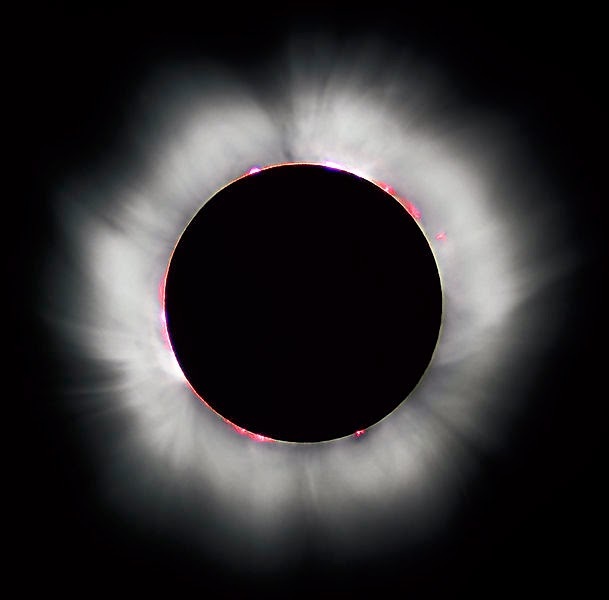 Friday, 20 March; Eclipse of the sun viewable in London and other parts of England between 8.25am and 10.41am, with mid-eclipse at 9.31am. 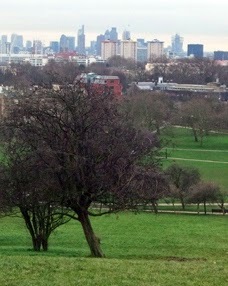 For a good view, go to high ground such as Primrose Hill, in London. Do not stare directly at the sun unless you are wearing eclipse glasses. Friday, 20 March; Circle of Ankerywcke is holding an outdoor open ritual and celebration of Ostara in woods near Staines in Middlesex. Time: 7.30pm for 8pm. Warm clothing will be needed together with waterproof footwear if it has been raining. Contact Gina on 07735528320 for further details. Saturday 21 March; The Atlantis Bookshop's 93rd Birthday Celebration. Pop in to the famous occult bookshop at 49a Museum Street, London WC1A 1LY, any time from 10.30am for some birthday cake and tea. Saturday 21 March; Free and Open Gorsedd of Caer Abiri Spring Equinox Celebraton. Druidic ceremony to celebrate the equinox at Avebury stone circle in Wiltshire. Meet at the Red Lion pub from noon for ceremony around 1.30pm. The ritual should end at 3pm, then back to the pub. Offerings of bread, mead and song or poetry welcome. Overnight camping is allowed in the overflow car park. 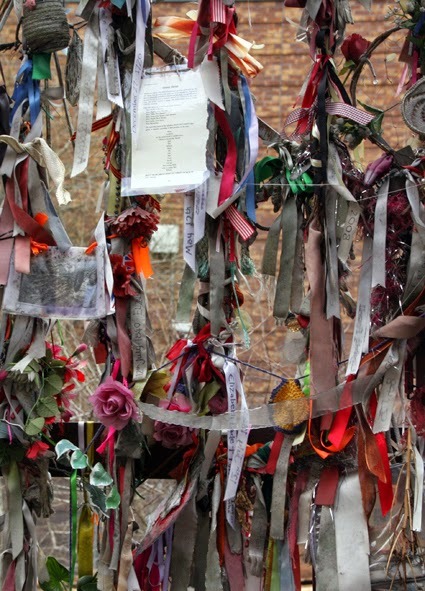 Sunday 22 March; Spring Equinox on Primrose Hill with the Loose Association of Druids. Open ritual hosted by Jeremy Morgan, the Druid of Wormwood Scrubbs. Venue: The Hawthorne Grove, Primrose Hill, Regents Park, London NW1. Gather at 12.45pm for 1pm start, ends at around 2.30pm. Nearest tube: Chalk Farm. 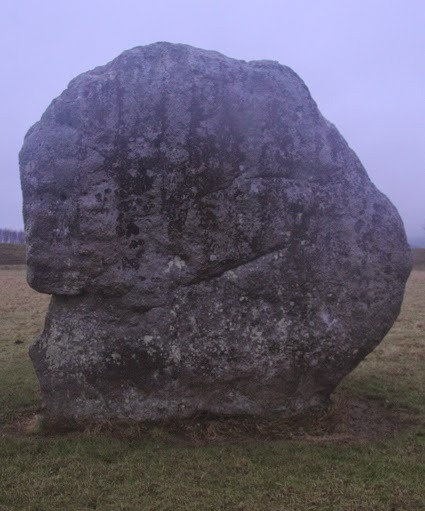 Sunday 22 March; Anderida Gorsedd Spring Equinox open ritual at the Long Man of Wilmington, Sussex. Meet near the car park between 1.30pm and 2pm for a walk up to the chalk hill figure at 2pm. Afterwards back to the Giants Rest pub in Wilmington for a social drink together. Thursday 26 March; Fortnightly Druid Order Open Introductory Evening. A chance to learn more about at The Druid Order (A.D.U.B.) at an evening with talks and a meditation. 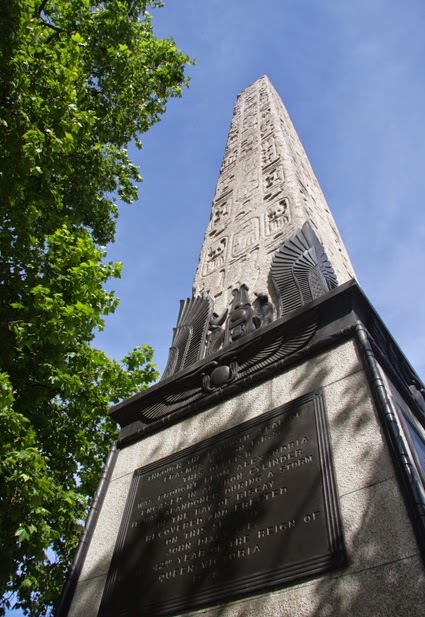 Venue: Treadwells, 33 Store Street, Bloomsbury, London WC1E 7BS. Time: 7.15pm for 7.30pm start. Price: £8 on the door. For more details, call Druid Order on 020 8659 4879. I do not organise any of these events myself and am not responsible for them. Although I try to be as accurate as possible, it is always worth checking the details if you want to go to an event. If you know of an event that you want listed, please email the details to me at badwitch1234@gmail.com. Please also email me if you spot any errors in my listings.